Ed Sheeran was Spotify’s most streamed artist of 2017. The streaming service has unveiled its annual Year in Music top lists, which show that British singer-songwriter Sheeran came out on top globally, and remains the most streamed artist on Spotify with 47 million monthly listeners. 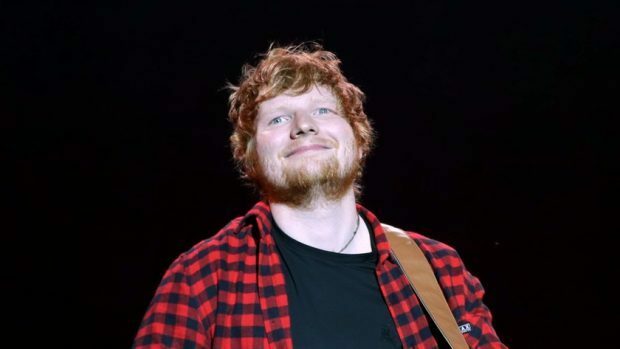 Sheeran’s ÷ was the most streamed album of the year worldwide with 3.1 billion streams, and his single Shape Of You became the most streamed track of all time on Spotify, with more than 1.4 billion streams. Chief content officer Stefan Blom said: “Ed Sheeran absolutely dominated this year with the release of his record-breaking album, ÷. Latin music was big in 2017, increasing by 110%. Two Latin tracks also hit number one on Spotify – Despacito and Mi Gente. 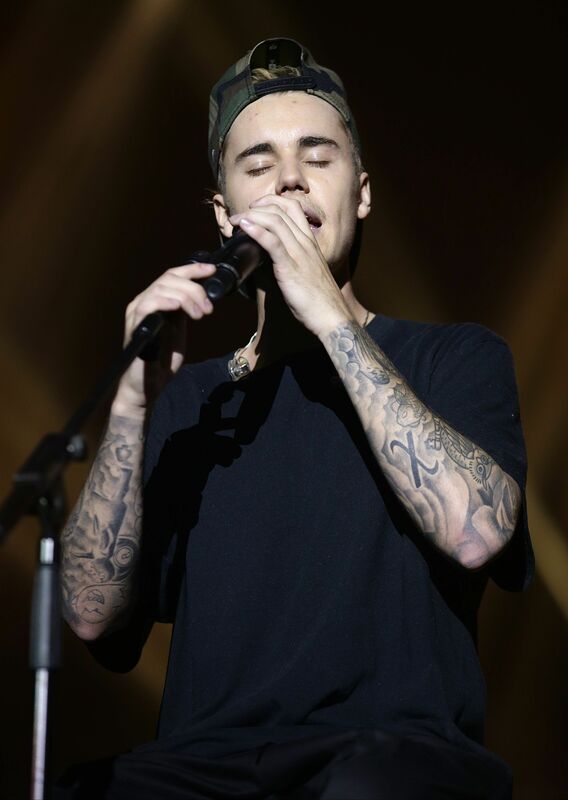 Despacito – Remix, by Luis Fonsi and Daddy Yankee, featuring Justin Bieber, was named Spotify’s Song Of The Summer. Grime and urban music continued to gain momentum in the UK with Stormzy’s Gang Signs & Prayer the fourth most listened to album in the country with 123,324,334 streams – only beaten by ÷ by Sheeran, More Life by Drake and Starboy by The Weeknd. Rap also enjoyed a strong 2017, as Spotify data revealed that Eminem is the fourth most listened to artist in the UK, and Kendrick Lamar’s DAMN is the sixth most streamed album. For the top playlists of 2017 and Year in Music playlists, visit spotify.com/2017.